Boy do we love this local bakery in downtown Cary! 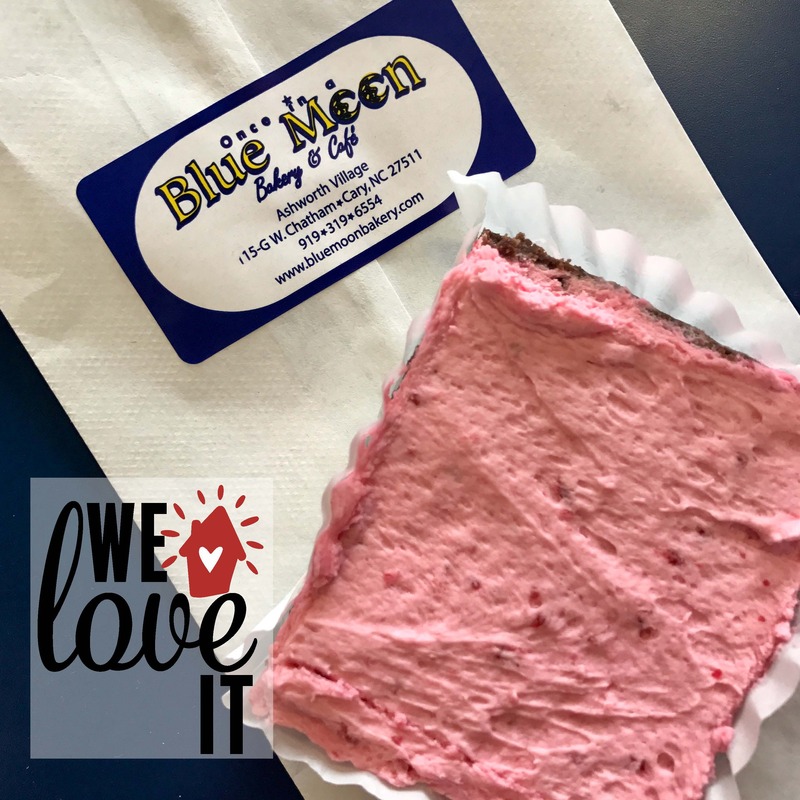 Once in a Blue Moon Bakery is our go-to spot when we need a beautiful birthday cake, or something to satisfy our sweet tooth! Pictured in a fresh raspberry brownie... and it sure was delicious!